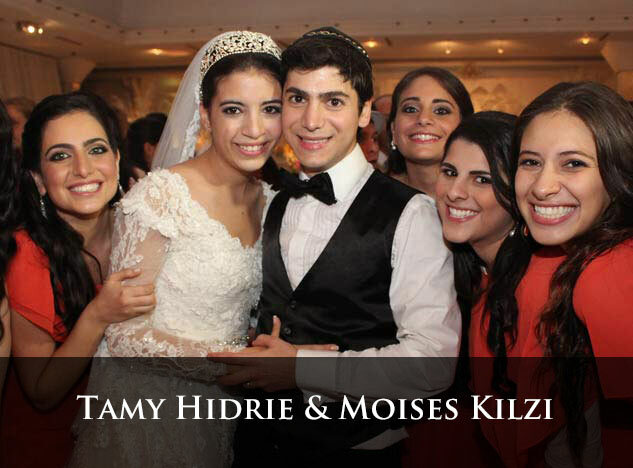 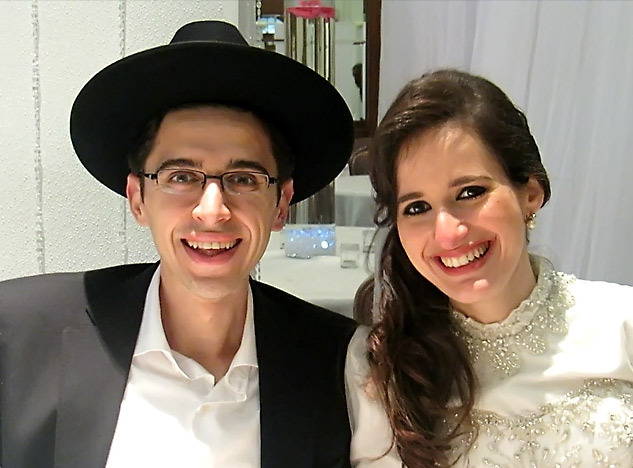 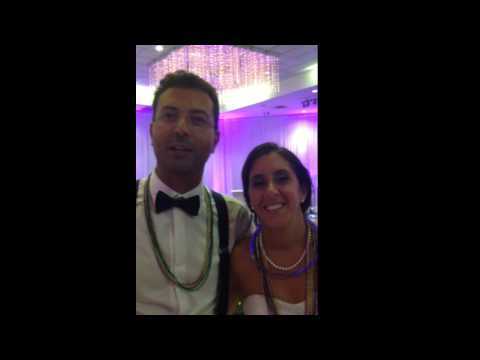 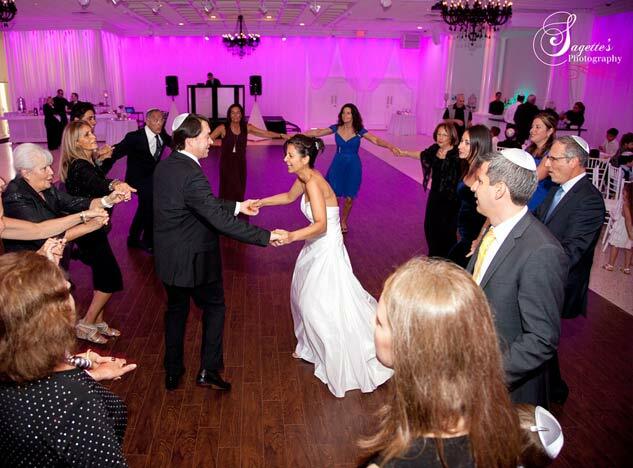 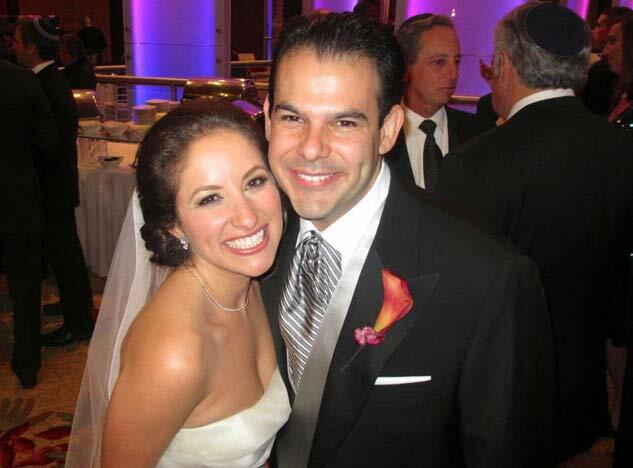 DJ David Bitton from Miami is Panama’s best Jewish Wedding DJ playing the best Hebrew, English, Latin, & Arabic music! 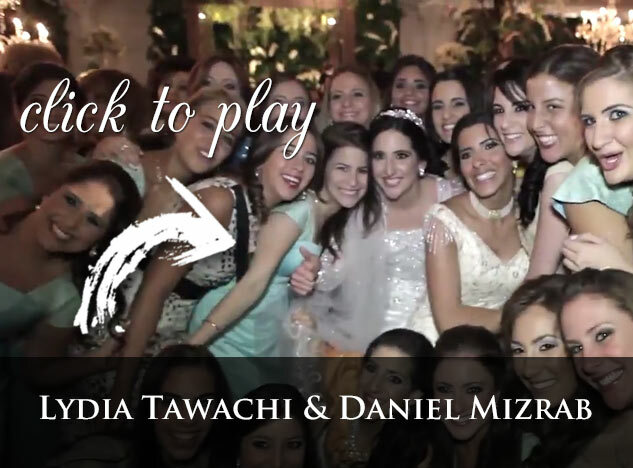 If you’re Wedding is in Panama, Paitilla, or at Club Hebreo, DJ David Bitton can play together with Safiro or Orquesta CAFE before, together, or after the band. 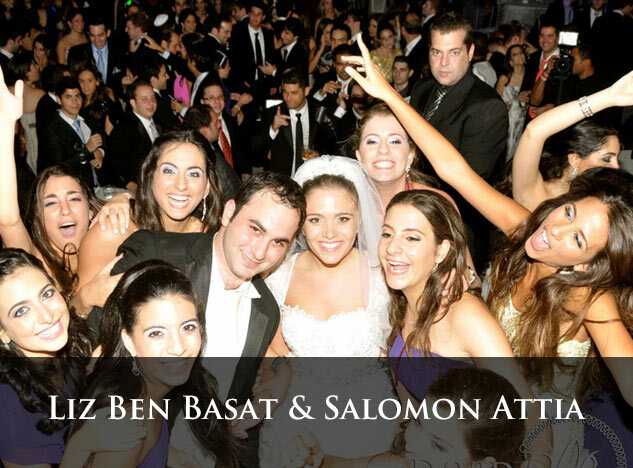 Contact us below for more information regarding pricing, availability, and flights.